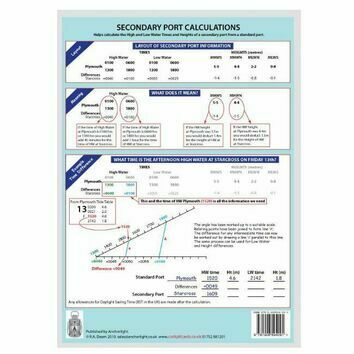 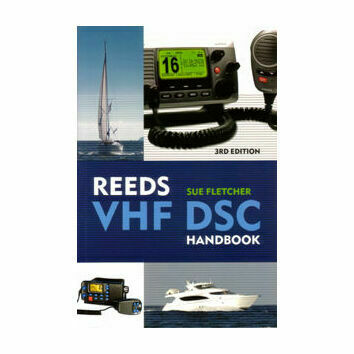 Designed to be displayed near the DSC VHF Marine radio, this essential reference card has blank spaces for which to write in your boat’s name, MMSI number and Call Sign using a permanent marker pen. 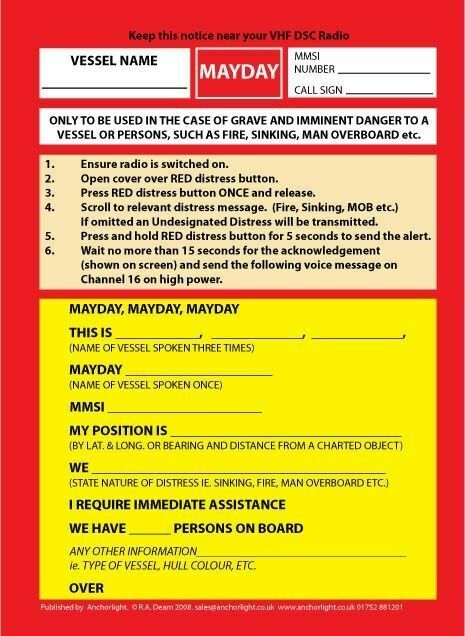 The first part of the card leads the user through the stages of the DSC Alert, whilst the second shows the spoken Mayday procedure. 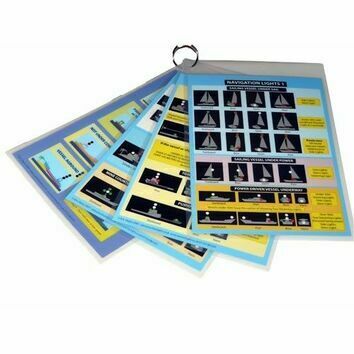 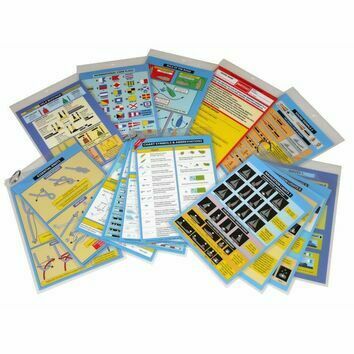 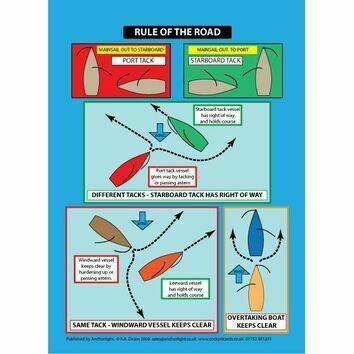 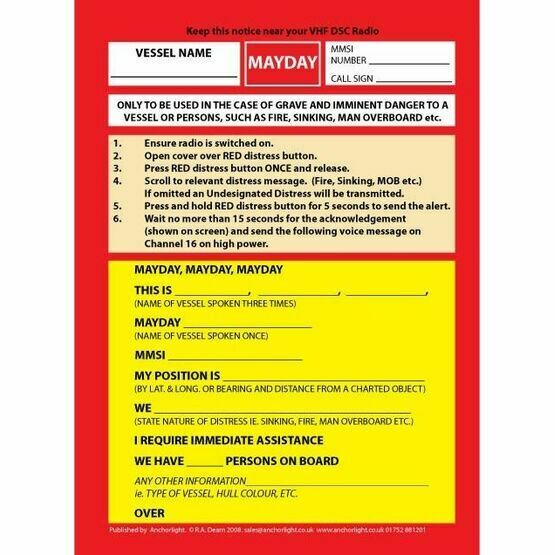 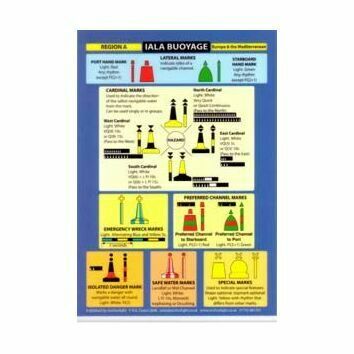 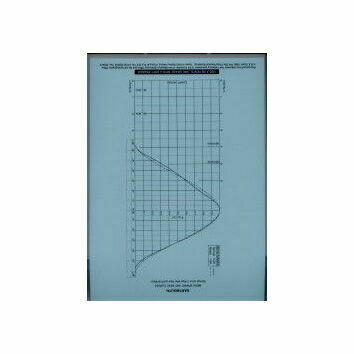 The Mayday Cockpit Card is an essential item to have whenever there are newer or less knowledgeable seafarers on board. 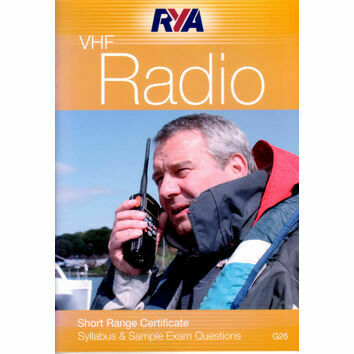 After all, however well the skipper might know the procedure off by heart, it won’t help if she has fallen overboard and her inexperienced husband is left fumbling with the radio!